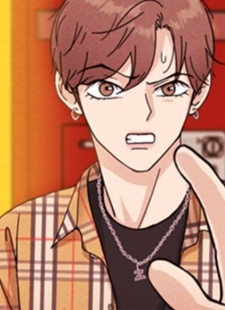 Vending Machine manga summary: After a few years of vigorous training, Park Doyoung, who is determined to become a singer, had his debut spot taken from him the day before his debut. Yet again, Doyoung's dreams were shattered. That day, while walking back home in a daze, he noticed a red vending machine that he had never seen before, but the instructions to the usage of the vending machine was what set it apart from others. Just as he was about to take a gamble and use the vending machine, something happened.